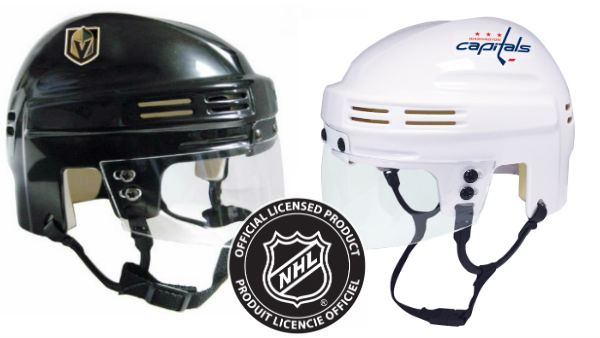 Official licensed NHL mini helmets are sure to delight the fan or collector. Detailed scale models include visor, ear loops, and interior padding. Clear plastic dome packaging included. All team helmets available in white, select team helmets also in color.